You Wash Your Hair with WHAT? Sometimes hair just doesn't like to work with normal shampoos and conditioners. My hair and I have never gotten along. It never behaves and usually is oily, flakey and just gross. I take a shower and wash my hair every day, but nothing. Every "hack" I have tried has failed. My hair woes improved slightly after my friend suggested that I start using sulfate free shampoo, but that still didn't fix most of my problems. My hair was always a "rat's nest" as my mother called it—sometimes brushing it could take ten minutes! I read a Spoon article about different face masks and the key ingredient was honey. Bored one day, I researched what exactly honey can do and I discovered that honey can be used to wash hair! Honey has a lot of properties that are great for hair. But you probably don't care about that. You're probably thinking "but honey is STICKY" (at least that is what most of my friends said). I mix roughly one tablespoon of honey with enough water to dissolve the honey (about 1/4 cup). Microwaving the mixture for a few moments helps to melt the honey, but often I'm too lazy to actually do that before I shower. After mixing the honey and water together, I get in the shower and wet my hair. I pour the honey mixture over my hair and let it sit while I do everything else. Then, I make sure my hair is thoroughly rinsed out. So that all seems normal enough, but what are the results? My hair has changed pretty significantly. It's so much softer! It has volume! I can comb it—even the day after! 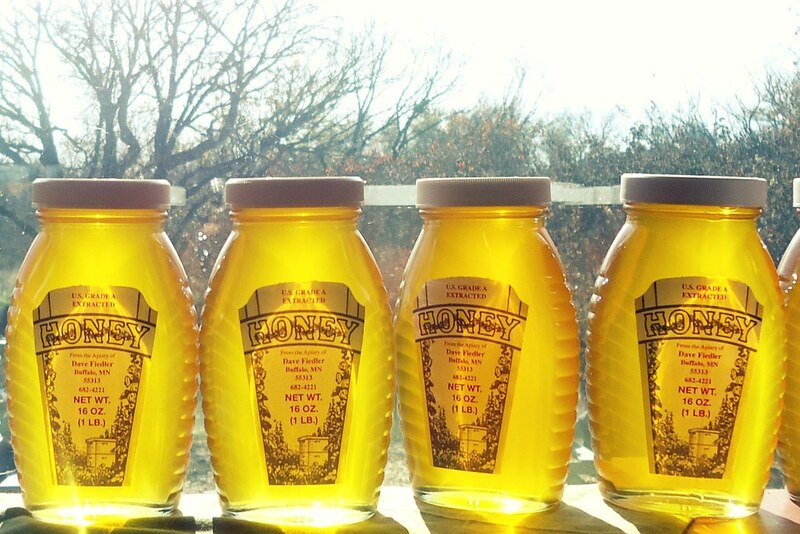 The key is to make sure that you're using raw, natural/organic honey. This ensures that all the good properties in the honey haven't been processed out. I got a small jar of honey from Whole Foods for around $7 and I've only used about half the jar in the six weeks I've been using it. So maybe it's crazy, but honey as shampoo is great.